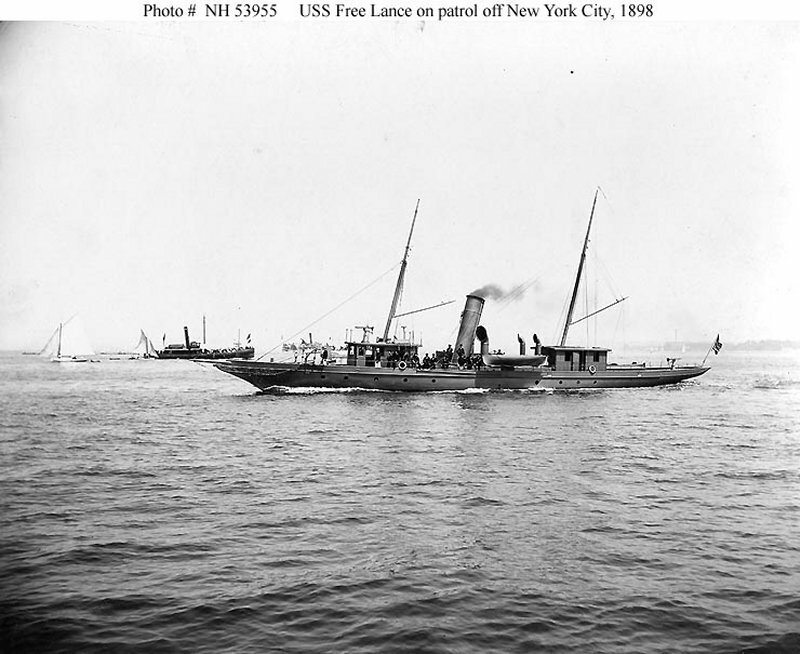 Propulsion: One 752ihp steam engine, one shaft. 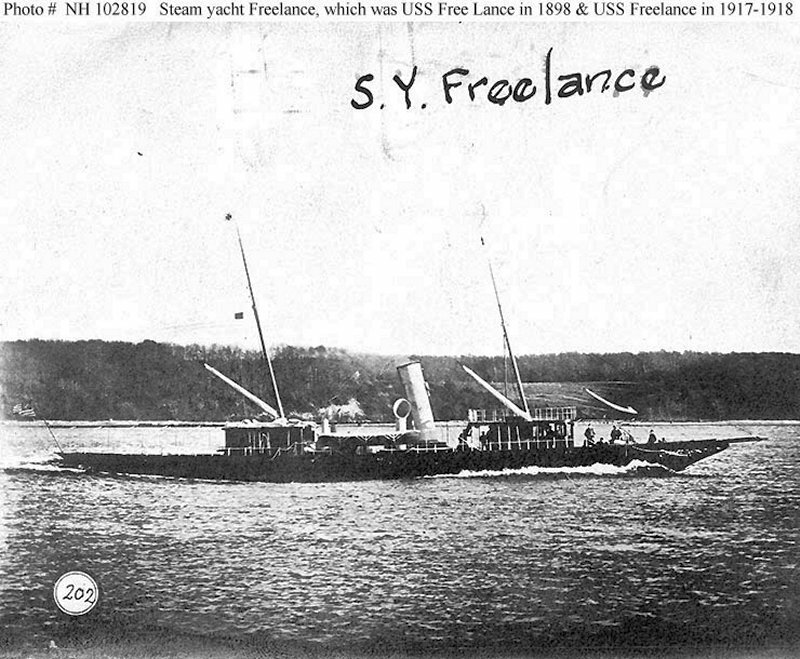 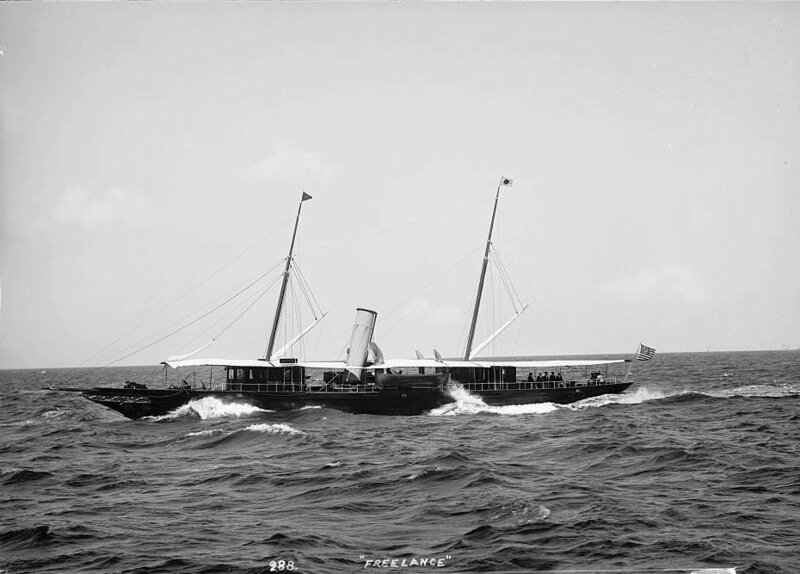 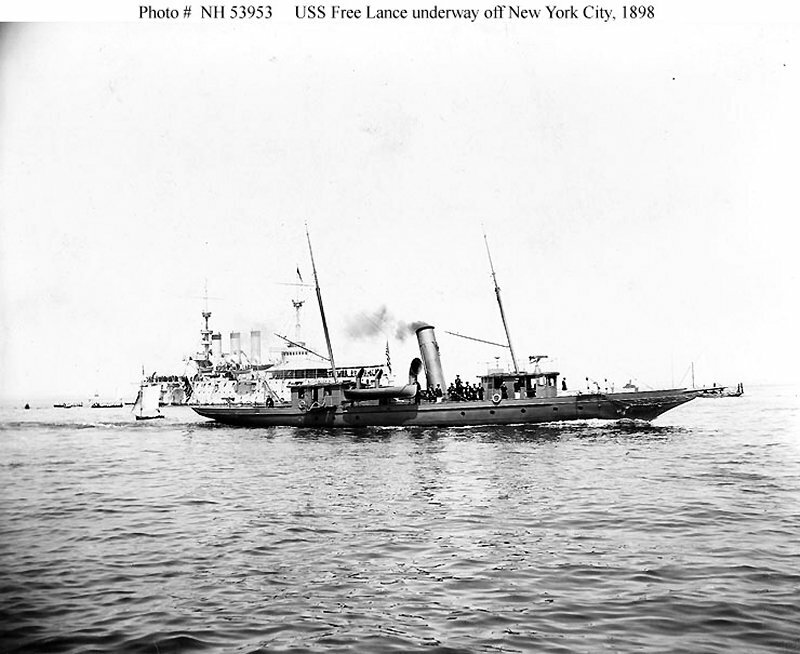 90k At anchor off New York City, probably in August 1898. 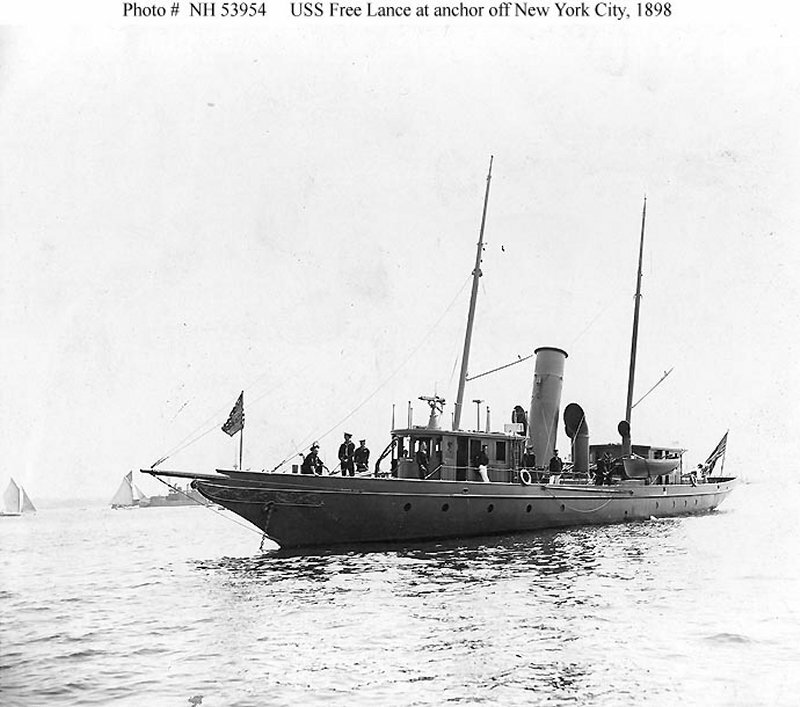 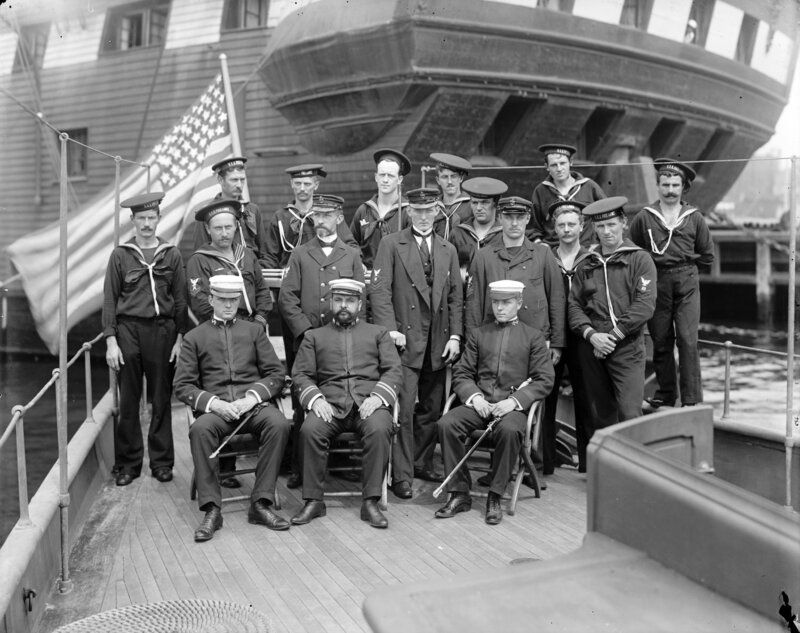 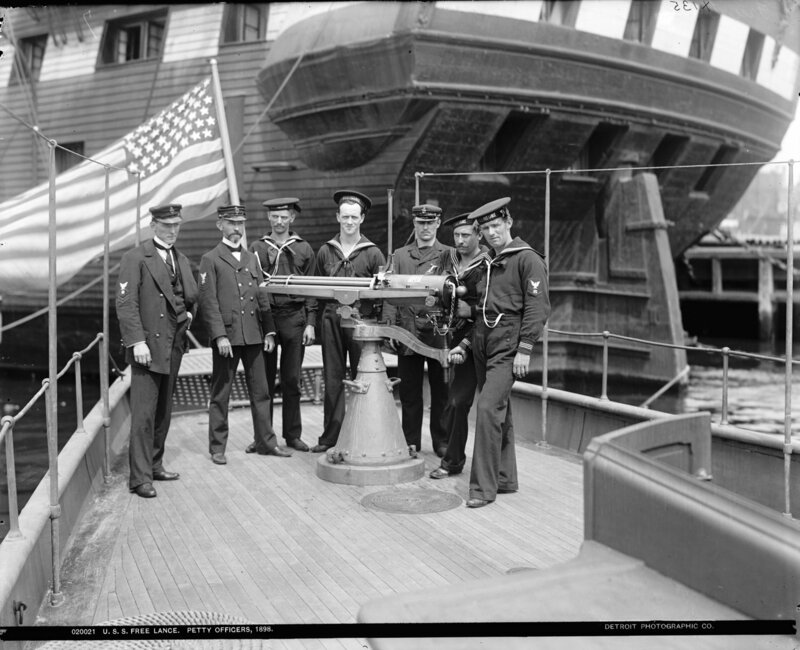 96k On patrol off New York City, probably in August 1898. 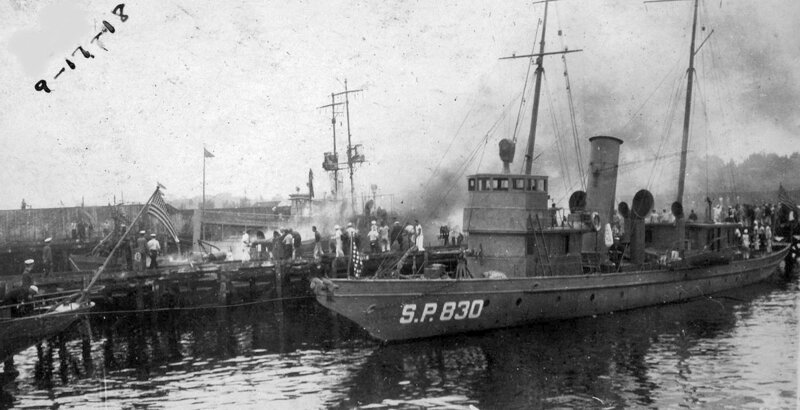 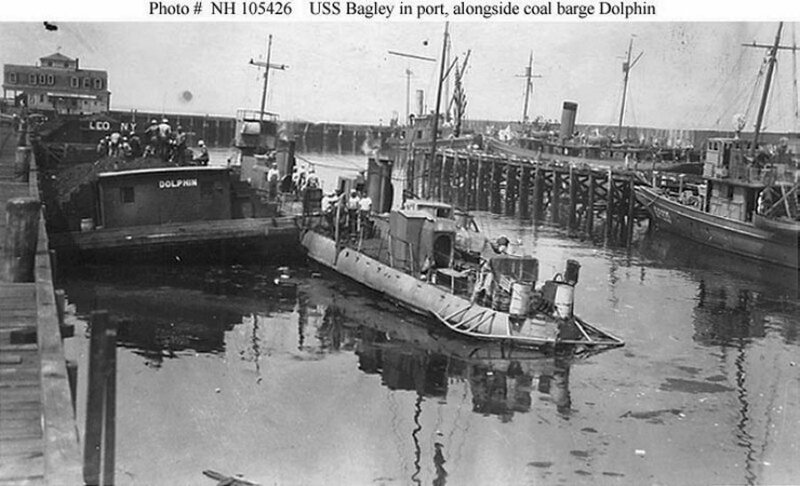 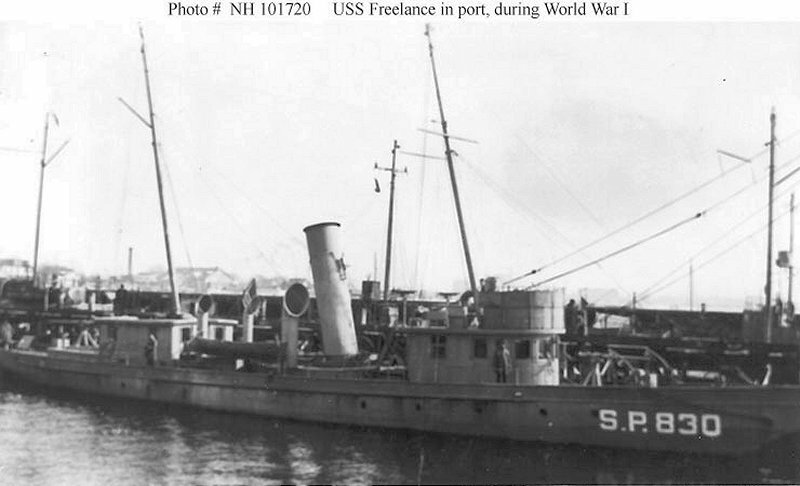 Patrol vessel USS Freelance (SP 830), with two subchasers on the other side of the pier identified as SC 59 and SC 63, two chasers that served along the Atlantic coast of the U.S. during the war.